Stuart Markovitz earned his BA degree from Washington and Jefferson College and graduated from West Virginia University School of Medicine in 1978. 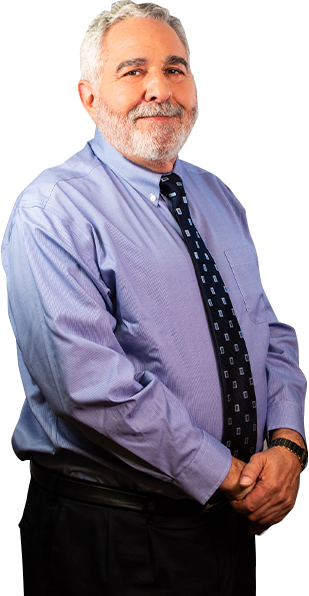 He completed his specialty training in Internal Medicine at the California Pacific Medical Center in San Francisco and then practiced Internal Medicine in the Silicon Valley for 35 years. He was a founder of the Shoreline Medical Group and the Camino Medical Group which eventually merged with the world renowned Palo Alto Medical Group. He served on the Board of Directors of Camino Healthcare and he worked for the San Francisco 49ers as stadium physician of Candlestick Park for 35 years as well as being voted one of the top doctors of Silicon Valley. He was also an early developer in the electronic medical record (EMR) industry. He became increasingly frustrated and unhappy with the corporate takeover of medicine in which physicians have lost their autonomy and have become employees of large medical groups and caught in the middle of an economic struggle with hospitals. government, insurers and Big Pharma. Practicing medicine wasn’t enjoyable anymore, so he retired early from corporate run medicine but continued to study new materials in the medical field. He eventually focused on sexual medicine and became fascinated with the physiology of erectile function/dysfunction and technological advances being made but unknown to most physicians. He decided to reinvent himself and return to his calling as a practicing physician sharing his knowledge, expertise and skill with patients but this time free from negative external commercial forces. He took over the Charleston Men’s Clinic in 2016 and is dedicated to delivering high quality, personalized medical education and care to the community. 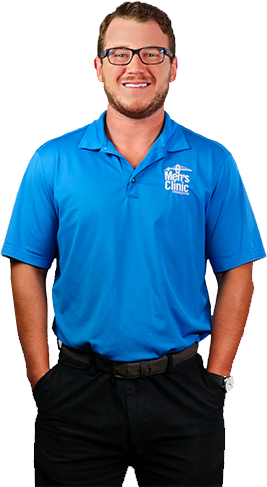 Born in Charleston, South Carolina Jeremy joined the Charleston Men’s Clinic team in August of 2016. Having an interest in both healthcare and electronics, Jeremy began working towards a career in biomedical engineering. In 2012, Jeremy graduated from ECPI University in Virginia Beach, VA with an Associate Degree in Computer Electronics’ Engineering. After a short time in the field he realized he wanted to transition into hands-on patient care and by 2016 Jeremy graduated from Trident Technical College with a degree in Medical Assisting. He sat for his CMA (AAMA) examination and scored in the 97th percentile nationally, placing him at the top of his graduating class. He is an active member of the South Carolina Society of Medical Assistant’s Trident Chapter, the American Association of Medical Assistants, as well as a volunteer with Palmetto Community Care which provides HIV Care & Prevention services to Lowcountry residents. He is currently taking FEMA training for the Medical Reserve Corps. He currently resides in his hometown of Goose Creek with his wife and son. 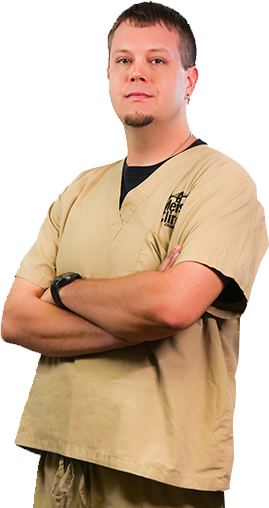 Jeremy prides himself on on providing the best care and education to the patients he works with. Our office manager, Evan Brenner, moved to Charleston from the suburbs of Chicago in 2015. Growing up in Chicago, he had a passion for many sports including football, basketball, golf and tennis. He is proud to currently sport a single digit handicap in golf. He was a sterilization technician of an orthodontist office for four years prior to making his move to Charleston. He moved to Charleston to carry out his passion of helping people and quickly found his niche in the health and fitness industry. He has been with the Charleston Men’s Clinic since 2016. Evan plays all roles in the clinic from scheduling to ensuring that patients understand treatment plan expectations. His primary focus is to initiate treatment plans based upon Dr. Markovitz’s recommendations along with following up with them periodically. Originally from Syracuse, New York, Rich decided to escape the snow and move south to Charleston in 2013. As our Patient Care Coordinator, he will be the first face you see and assist patients with medication and scheduling needs. Rich believes in quality of care over anything else and strives to make your visit as enjoyable as possible. Rich enjoys spending time with his new wife and their pets. When not at work, he can be found either spending time at the dog park or watching his favorite hockey team the Washington Capitals.